iPhone 的出現, 不但把智能電話的發展至另一境界, 還帶動周邊產品; 當中包括保護貼, 保護套等. 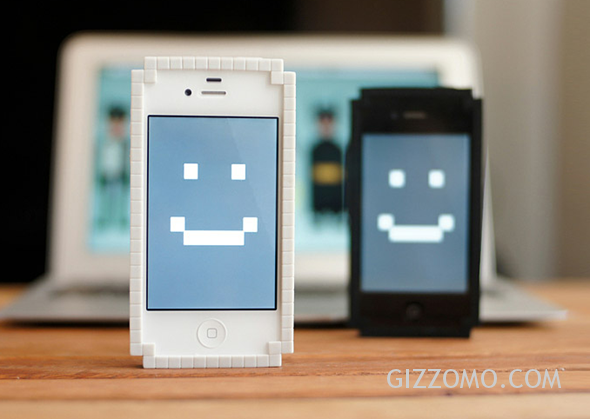 iPhone 至今發展至第 5 代了 (iPhone 4S), 市面上的保護套形形式式, 成千上萬; 又是另一個予設計師創作的平台. 現在, iPhone 稱霸世界市場, 當很多人都使用同一款智能電話時, 你又會怎樣給它打扮, 凸顯個性呢? 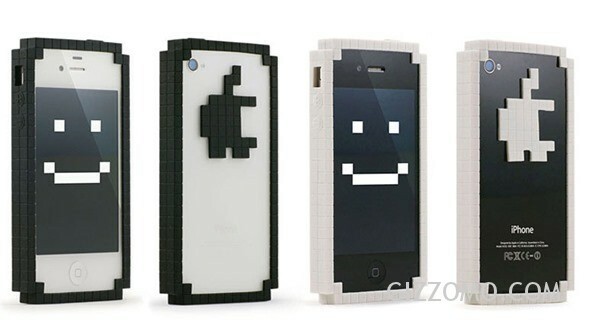 今天, 正要介紹另一款頗具特色與創意的 iPhone Bumper — 回到八十年代: 8 Bit iPhone Bumper. 這個保護套由 Big Big Pixel 製造, 並售 USD $25, 可付運至全球任何地方 (當然要時間啦!). 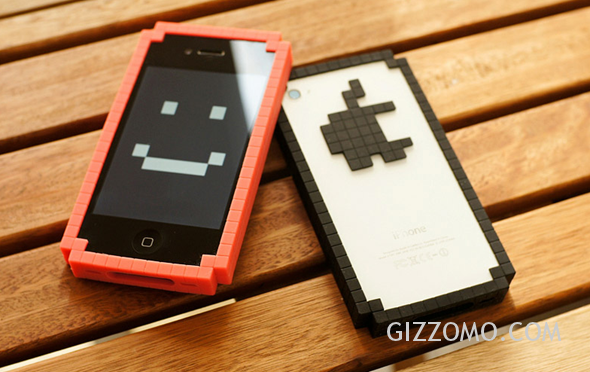 8 Bit iPhone Bumper 有 3 種顏色供用家選擇, 為黑色, 白色及紅色. 保護套由矽氧樹脂 (rubber silicon) 製成, 對於 iPhone 有一定程度的保護. 電腦在八十年代興起, 期時 8-bit 像素的圖像, 與今天相比已截然不同. Big Big Pixel 能夠準確地設計及製造 8 Bit iPhone Bumper, 真不簡單! 這個 8 Bit iPhone Bumper, 確實很美; 至少對於筆者而言. iPhone 保護套現今已是不能缺少的東西, 事關若不小心跌在地上, 至少還有保護套作最後把關. 筆者會選擇紅色的保護套, 來襯托黑色的 iPhone 4S; 感覺不錯. 你又會怎樣配搭呢? Awesome post! Parting with our written words can be so difficult, but in this case it seems so symbolic of what you have already done in your heart. To keep those words for someone to come across in the future, could only hurt them and even their memories of you…the you they know now.I'm thankful that I don't have a journal of that season in my life. Dr. Deb, I am totally inspired by you and everyone blogging here to introduce myself and my two children (14yrs and 8 yrs) to spatial/sign language. Being masterful in verbal language is great but being bilingual in both is even grander.